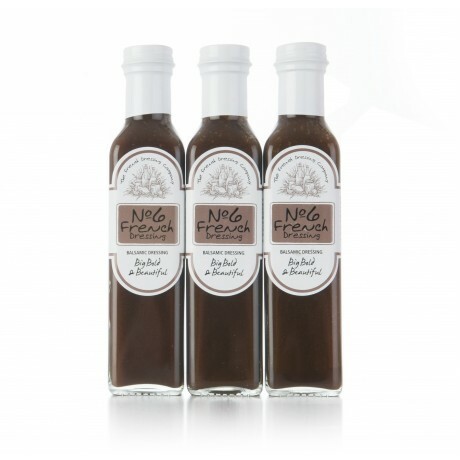 Three 250ml bottles of No.6 Balsamic Dressing - Big, Bold & Beautiful. 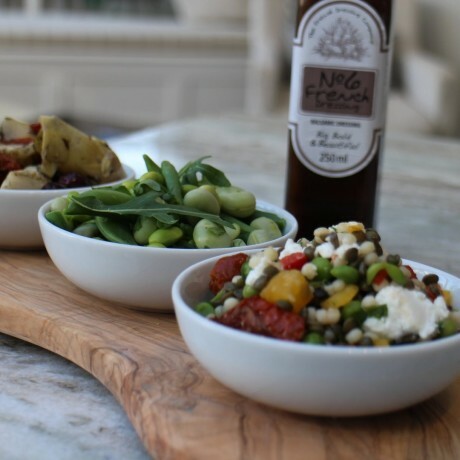 A delicious blend of the finest balsamic vinegar and extra virgin olive oil make this a stylish and stunning treat for the taste buds. 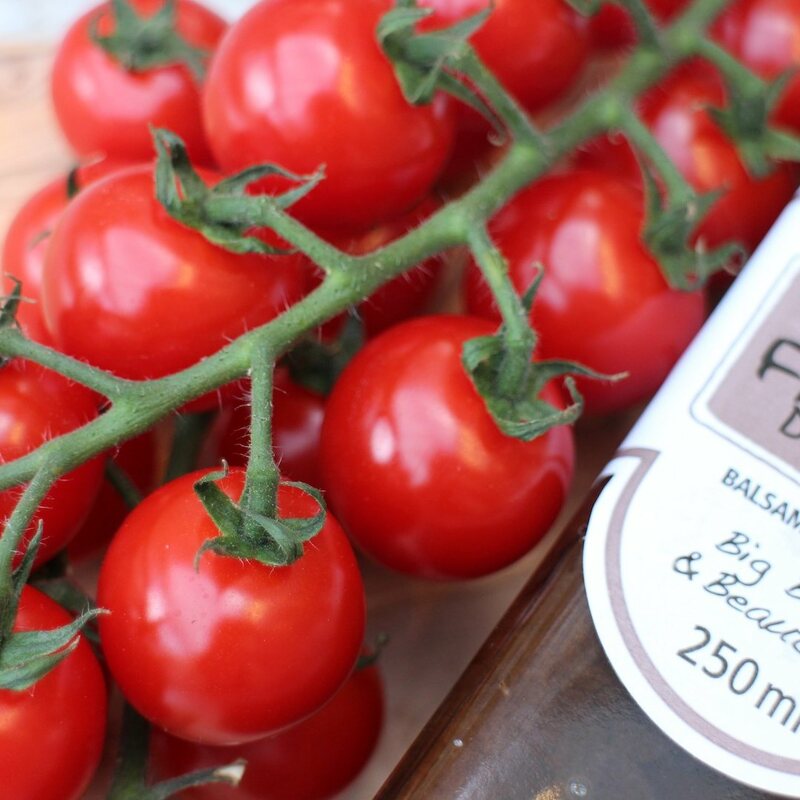 Use as a dip or dress a tomato and basil salad.